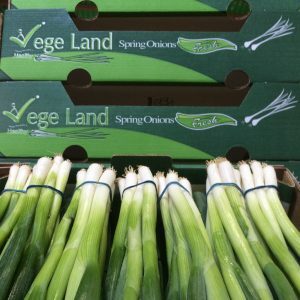 The spring onion is one of our products from the own cultivation and also known as Green onion. We have about 100 Hectare Spring Onion in different areas in Egypt, Like Alexandria Desert Road and Ismailia Desert Road – Bani Suef. The harvest time takes place on the 15-10 and lasts until the 30 – 03. We are growing two Sorts Photon and Giza. Carton 8 Bundle , Carton 10 Bundle , Carton 14 Bundle. 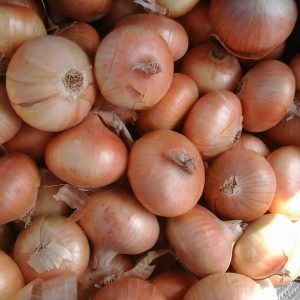 The Yellow Onions is one of the important product in Vege Land Company, Also Known as Brown Onion or Golden Onion. 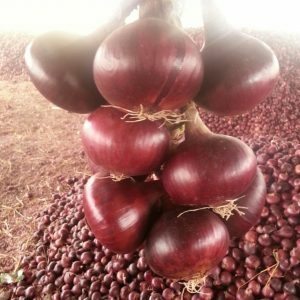 We are well—Known for Exporting Yellow Onions Organic and Conventional. Vege Land Have Farms in Beni Suef — Ismailia — Alexandria Desert Road , its area is 90 Hectare. The Harvest Season Starts on 15-03 lasts until the 30-07. The Yellow Onions are two Sorts Fetila and Baali. We Can Provide you with sizes 40/60 , 60/80 , 50/70 .